In the first weeks of October GenealogyBank will be adding more back issues of New Jersey newspapers, with four titles from these three “Garden State” cities: Camden, New Brunswick and Newark. The date range for these NJ additions is 1822-1874. 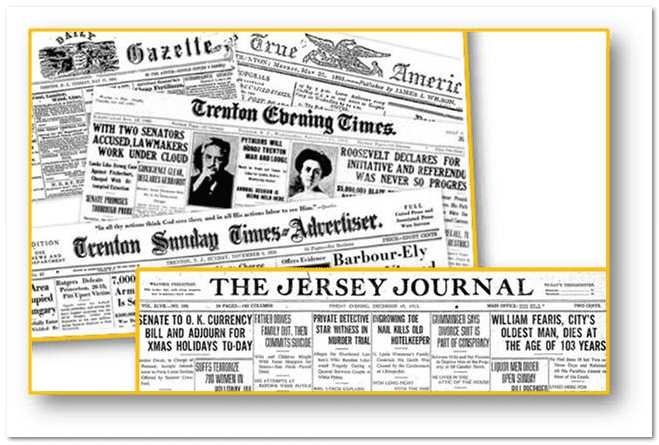 These NJ newspapers are just a handful of the millions of records that GenealogyBank will be adding to our archives in October. Has Anyone Ever Used These ‘Farm Work’ Records from Portland?